Frequently asked questions about the Eastern Catholic Churches. If you are new to Eastern Catholicism, you will want to start by reading the General Questions. 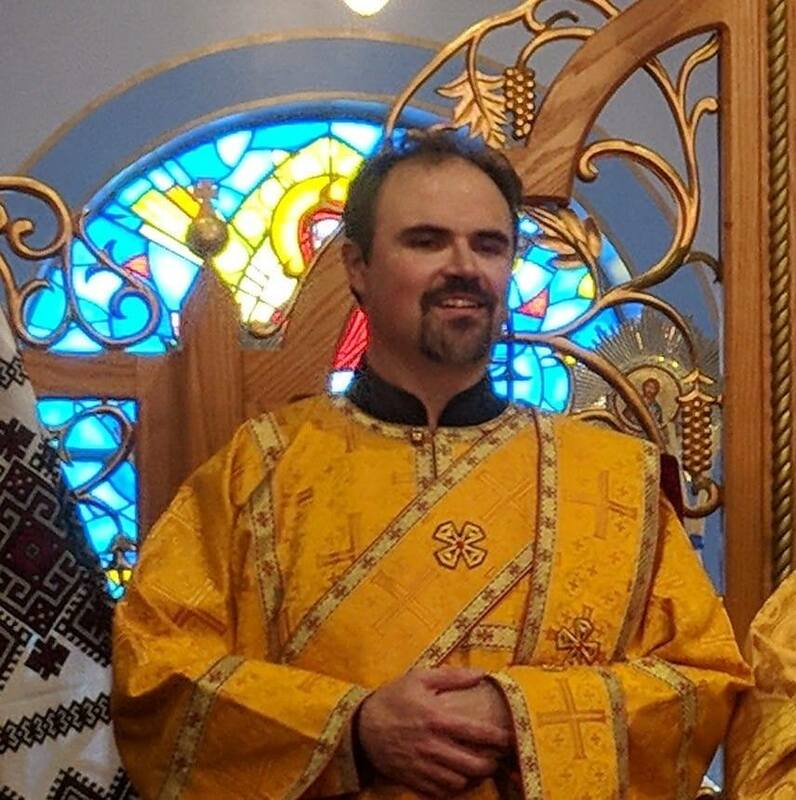 Questions about Church discipline, traditions, and Eastern Canon Law. Questions about Eastern Catholic teaching and theology. Questions about the structure and governance of Eastern Catholic Churches.